Excellent Location & Condition! 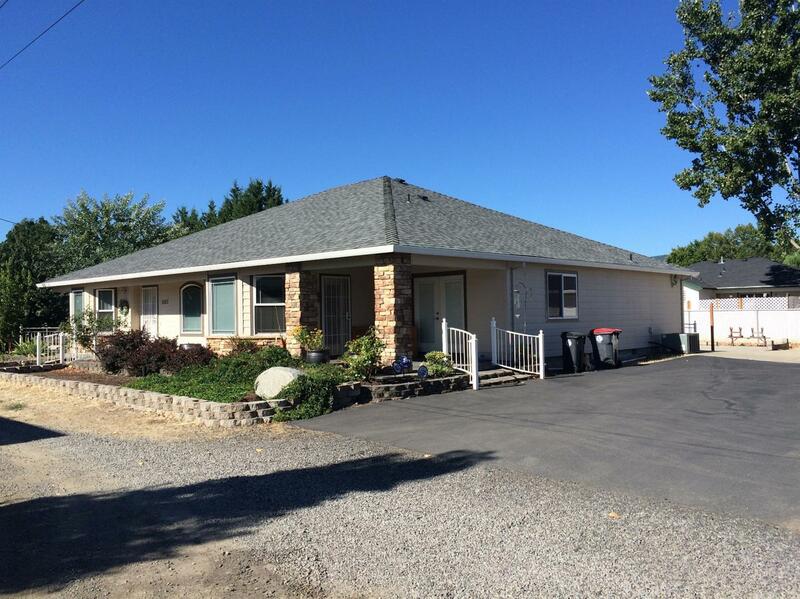 This Newer Central Point home has 4 bedrooms and 2 baths. The home boasts hardwood floors thru out most of the floorplan. No pets have every lived in the house, gas fireplace in a spacious living room. Kitchen opens to a large breakfast area. The home has formal dining, REALLY HUGE!!! walking master bedroom closet, jetted tub, separate shower, food pantry, Gigantic laundry room, French doors opening to a covered patio, Bring ALL your toys There is plenty of off street parking and an detached 4 car garage.